How to Choose the Right Face Mask? provide the mouth and nose a barrier against contaminants and bacteria found in liquid droplets and aerosols, and general fluids from ones environment and surrounding people. 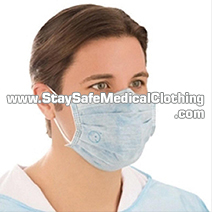 These are used by medical professionals both within and outside surgery, however such masks are also commonly used by the general public especially in heavily populated areas, and people working within dusty environments. 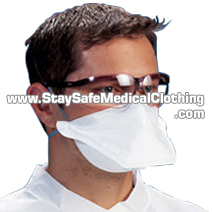 It is important to note that medical masks are disposable, and cannot be reused to protect the user against contaminants. 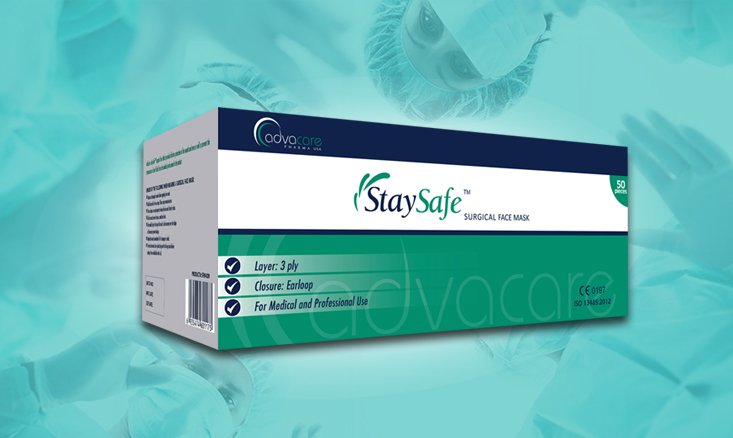 StaySafe™ medical masks can be found in 3 different thicknesses, 2 ply, 3 ply, and 4 ply, which relate to different levels of protection, with 4 ply having the highest level of protection, due to the middle layer which acts as a filter. They also have a bacterial and particle filtration efficiency of 99%, which makes them a highly effective protective device. 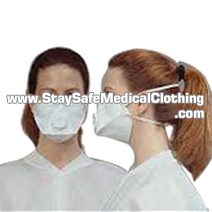 StaySafe™ medical masks are available in 2 types of fastens: earloop, which is simply looped behind the ear, and tie-on, which is tied at the back of the head. As well as this, they come in various sizes, and colors, to suit all needs and preferences. 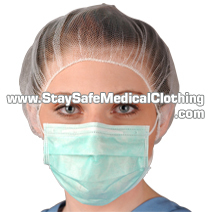 Finally, StaySafe™ face masks are environmentally friendly, and so can be disposed of regularly. Do face masks work against pandemic flues? The level of protection depends on the type of mask one uses. 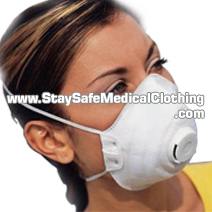 To reduce the exposure one should not use simple dust masks, however even then it is not 100%. The more hazardous the area, the higher level of protection will be needed. Even then it will simply reduce the likelihood of exposure. 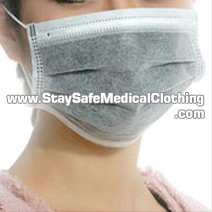 Are StaySafe™ face masks reusable? StaySafe™ face masks are not reusable, and are intended to be disposed of after one use, which typically should not exceed 8 hours. It is important to note that a mask should be disposed of immediately, and replaced with a new one, if it has been damaged in any way. Which are the most common types of face masks? The most common type of face mask is 3 ply and the ear loop type. Are reusable masks as effective as the disposable ones? This depends on the type of reusable mask, and again depends on the specific situation one is in. Who should wear a face mask? Anybody working within a medical setting (where necessary) and people working in dusty environments. People who live in especially polluted/hazardous environments can also benefit from a face mask. What should I do before wearing a face mask? Wash your hands thoroughly, and remember not to touch the inside of the mask when putting it on. Is there any difference between face masks used in hospitals and the ones for pollution, other industries etc? The main difference is the type of face mask used. In more hazardous environments one could instead use a respirator which is designed to reduce exposure to airborne particles, and is sealed tightly which reduces the risk of leakage. 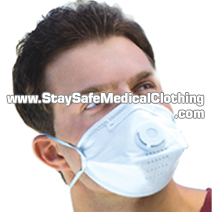 The usage of different masks however is only dependant on the environment one is in, in some cases the same masks are used in hospitals and outside. 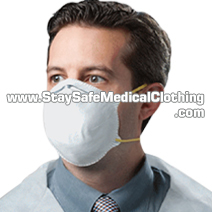 Do you have more questions about our Medical Masks? Contact Us!